Worldwide there are more than 250 breeds of cattle. Over 60 of these breeds are present in the United States. However, a relatively small number of breeds (less than 20) are utilized for commercial beef production. Imported from Scotland in 1873. A low maintenance breed known for calving ease and maternal characteristics. Natural marbling for tender and tasty beef. Can be black or red in color although black is dominant color. 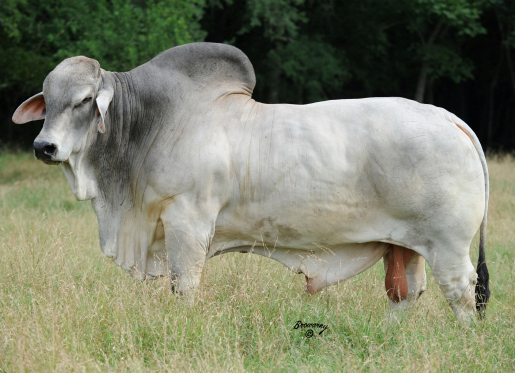 Developed in Texas in 1930’s (Brahman-Hereford-Shorthorn cross). Heat, drought and insect resistant. Developed to thrive in the harsh climate of South Texas. Brownish-red is the most common color. Imported from India in 1854. Characterized by a large hump over the top of the shoulder and neck. Brahman have an abundance of loose skin which contributes to its ability to withstand hot weather. Vary in color from light gray or red to almost black. A majority of the breed are light to medium gray. Developed in 1932 in United States. High performers on pasture and in the feed lot. Proven resistant to heat and high humidity. 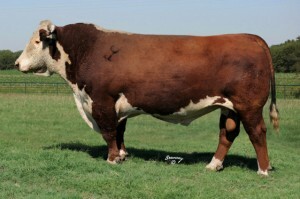 Brangus cattle are black or red, polled, with a sleek coat. Long bodied and good milkers. Known for ease of calving and cross breeding. 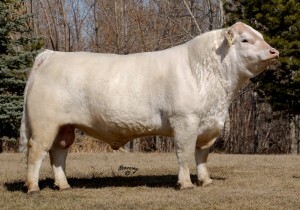 The typical Charolais is white in color. Imported from England in 1817. Known for their grazing ability. Many females live and produce calves beyond 15 years of age. 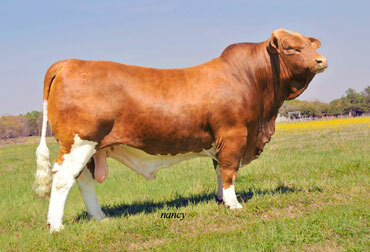 Hereford cattle are dark red , with a white face, crest, dewlap and underline. Imported from France in 1971. Cows demonstrate high fertility, good milking ability and ease of calving. 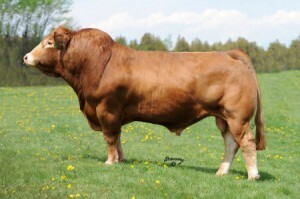 Limousin has built a reputation for being known as “The Carcass Breed”. Can be golden-red or black in color. Developed in Spain and brought to Mexico in 1493. Driven to Texas in 1690. Eats a wider range of grasses and weeds than most other cattle. Produces a very lean beef. Possesses a natural immunity to diseases and parasites. The most spectacularly colored cattle – so varied that no two are alike. Bovine – A ruminant mammal belonging to the genus Bos which includes cattle. 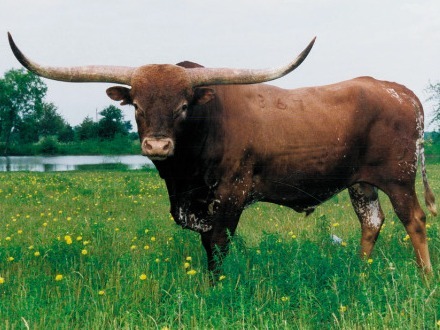 Bull – A male capable of reproduction. Cow – Mature female that has produced a calf. Calf – Young male or female less than one year of age. 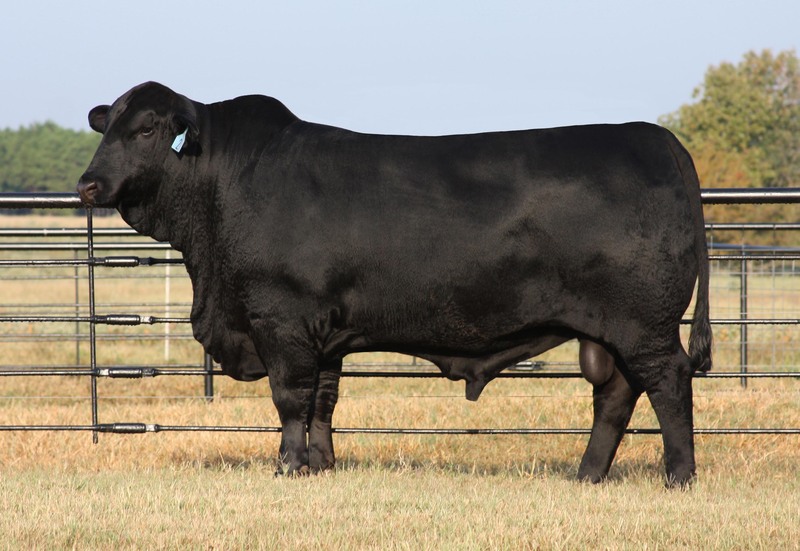 Steer – Male that has been castrated before maturity, especially raised for beef. 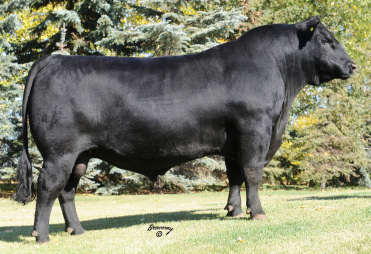 Heifer – Young female over one year old that has not had a calf.